After joining Elevate, student, Father and Military Man Hans Mueller uses his newly acquired fitness abilities to score 299 out of 300 points on his PT test. RJ & KT find a new gym, new friends & new place to call home here at Elevate St. Pete. They are both a part of the Elevate Weightlifting program! I have been at Elevate for a little under a year and I absolutely love it. What sets Elevate apart from other gyms I have seen is the caliber of coaches. They are knowledgeable and sincerely care about your health and success. The coaching does not stop after the one hour workout, they are constantly providing resources to help improve your nutrition, sleep, and even how to work on getting specific movements for the first time. 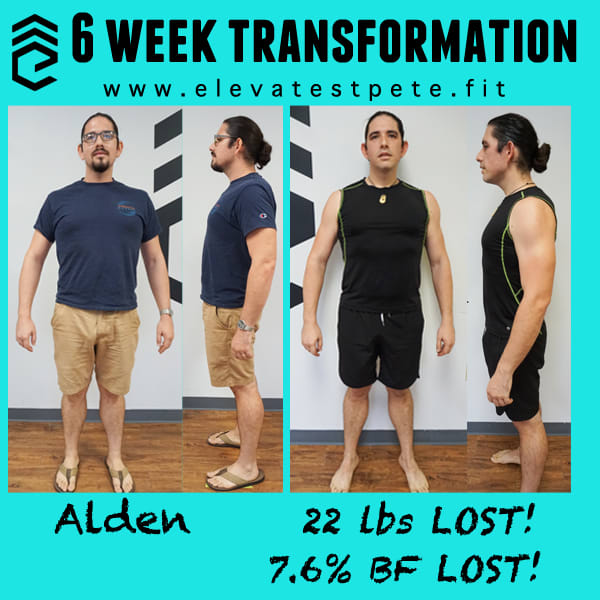 Moved to St. Pete about a year ago and when I started researching gyms I was immediately drawn to Elevate. Dropped in one Saturday and knew this was the gym for me. I had been training for several years before moving to Florida, but I have to say I have seen dramatic improvements in my abilities/skills since joining Elevate. The coaches are very knowledgeable and truly practice what they preach. The gym has a great sense of community and I've made some really great friends in the year that I've been there. I would encourage new people to the area or people new to exercise to come check out Elevate. You won't be disappointed! I can't say enough about this gym. The owners and trainers really focus on creating relationships with all of their members and helping them achieve their goals. There is a real sense of community here. In contrast to other gyms I've been to, this one is extremely friendly and accessible to people of all experience and fitness levels. Elevate St Pete has become the highlight of my day. The staff, the owners, and my fellow gym goers are always full of happiness and excitement. Not going to lie to you though this is tough stuff. If it was easy everyone would already be doing it right? But to be able to laugh through it all, find common ground on your struggles and succeed together that is rare. That is what it is like at elevate, it's a family. Where coaches push you to your potential, encourage you when you're down, and your classmates high five you when you're done. I started originally because I needed to take control of my life, my diet, what I put in my body but most of all being a workaholic I needed to meet people outside of my cubical and spreadsheets. And that is exactly what has happened. I couldnt be happier with my choice to join. What are you waiting for? Find your why, and go for it!!! Love this place! Awesome 6 week challenge program to get you started out right. Great trainers, super friendly patrons more like a family...but at a gym! I have been a member of multiple gyms for many years but nothing compares to Elevate St. Pete! This gym offers accountability through accountability coaches, they give you a nutrition guide along with a personalized shopping list. You are not alone, every class has three personal trainers... Even before you begin your first class you will be fully prepared!!! You will gain access to the members only portals! In these portals you will learn Gym schedule, gym etiquette, have access to your personal nutrition guide, recipes and much much more! Also if your are new to working out or need a refresher on how to use gym equipment NO WORRIES! ElevateNation has a section just for this! Videos on how to do EVERYTHING!!! When you are ready to have a positive experience this is the place for you!! I know it’s THE place for ME!!! Elevate is a very special place. I've worked out at countless gyms, but nobody operates quite at this level. The lessons I learned from completing the 6 Week Challenge will be with me forever. I recommend EVERYONE try this if they are considering Elevate. I've been active all of my life, but eating has been a huge struggle. 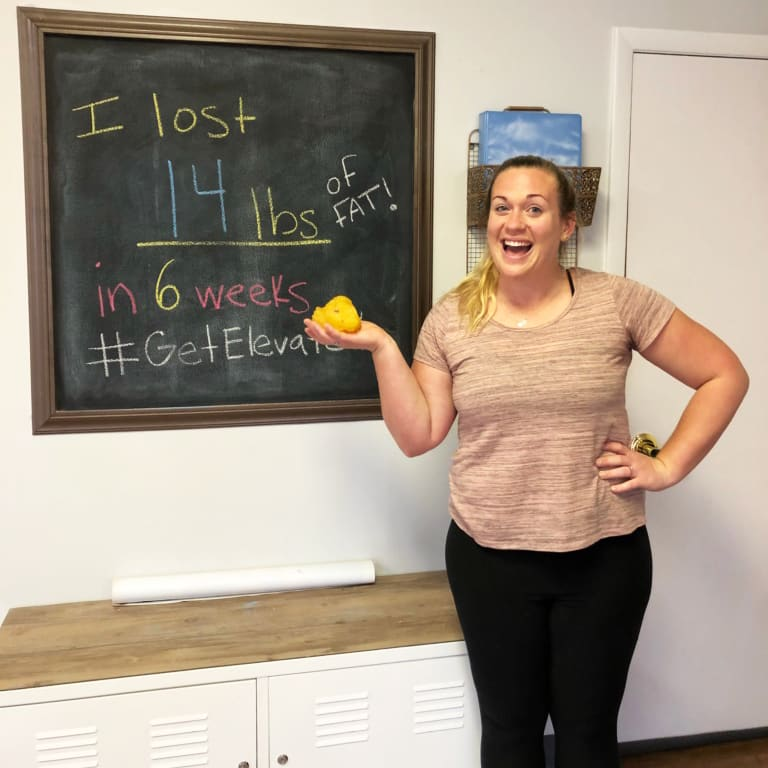 I'm never able to see the results I am looking for no matter how long I'm in the gym because of my diet- but Elevate came at the right time and helped put me back on track. Now I know how to plan my meals and how much to put on my plate. The Elevate family was with me every step of the way- constantly encouraging and checking in with me throughout the 6 weeks. The support system is incredible and the energy at the gym, EVEN at 6:30 in the morning, is alive and well. It's unreal. I always left the gym feeling one step closer to my goals. This experience is something I will never forget and the lessons I learned will continue to shape the rest of my life. Thank you, Elevate! Great gym, great vibes, great workouts, & awesome people. I love everything about Elevate & am so happy to have the opportunity to workout here! Great experience! You workout with awesome people and trainers who can meet you at any level of ability and work with you to get better. Everyone is incredibly inviting. 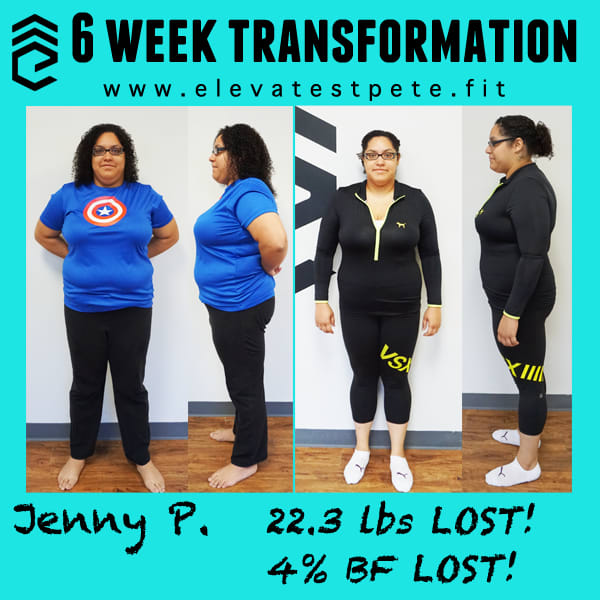 I originally only planned to do the six week challenge and leave, but I loved the results so much I stayed. Definitely worth the money! I highly recommend this gym. 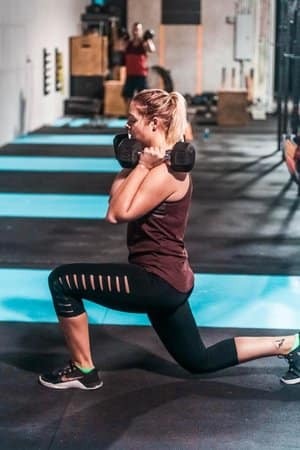 If you’re looking for a way to get back in shape and make some serious lifestyle changes then I also recommend starting with their 6 week challenge. I lost 17 lbs of fat and gained 3 lbs of muscle. 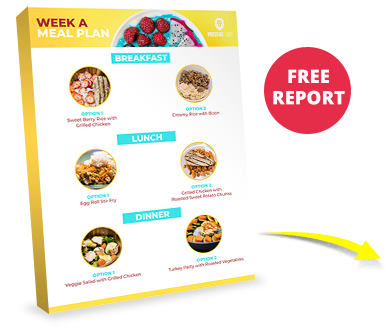 They give you all the tools you need to be successful and have put a lot of effort in meal plans and recipes. They offer a lot of class-times and a strong team atmosphere. If you think you need to lose weight before you join you’re wrong, just sign up and the teachers will scale you up as you go and you will not feel out of place both the staff and members are very helpful and encouraging. I wanted to write this review and thank everyone on the Elevate team for all the help on my journey. 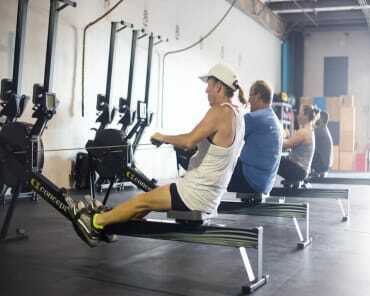 Elevate is a wonderful gym with great coaches who motivate you throughout your workout. They welcome new members and they seem to genuinely care about everyone’s progress. Plus, the workouts are fun and creative yet still challenging. And, I really like the positive mentality that Nicole and Taylor have and their words of wisdom are always motivational and really shows their passion for what they do. Elevate is awesome. Here’s why....I’m the excuse maker. “I don’t have time. I’m not changing my eating habits. I don’t do early mornings. What if I’m not at the level everyone else is at in the class? What if I’ve never done the movement or the workout is too hard?” But I also said, “I don’t like how I feel. I don’t like the way my body looks. I’m not healthy. I have no energy. I have a lot of stress. I don’t know how much to eat or what to eat.” So a friend forwards me an email about a 6 Week Challenge. She says though she’s been at Elevate for a couple months, she wants to challenge herself some more. I decided, “Ok, I’ll try it out, too. I’ll follow it to a T for 6 weeks, but I doubt I will get the results because I’m usually the one it doesn’t work out for.” Well, not only did I get the results, I surpassed my goals. I successfully created sustainable healthy eating habits. I have learned how much I need to eat and what to eat, and it 100% makes me feel better. My body composition has changed and my self-confidence has as well. I’m stronger, healthier and now love morning workouts (though they offer all times of the day). I’ve made new friends. They are all supportive and encouraging and inclusive. And the Coaches.... they are amazing, encouraging, full of knowledge and expertise. They literally walk through movements, stretches and alternatives/scaling of movements because it’s not a 1 size fits all program. They’ve helped change my life. I feel empowered. Since ending the 6 Week Challenge (which I might add went from Thanksgiving week to NYE), I’ve become a full-time member and enjoy classes every week. I’m thankful for Elevate and the Coaches....I got my life back. Since I have started working out at Elevate I feel like I have found such a great place to get in shape. Although it is a group workout it feels like you have 2 personal trainers with you throughout the workout and that is awesome. 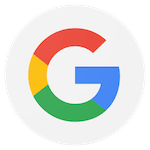 The price, well it is high but to me well worth it just because it has that personal trainer feel and if you have any question before, during or after the workout the trainers are ready and willing to help out. I especially love how they introduce each workout from a beginners viewpoint. 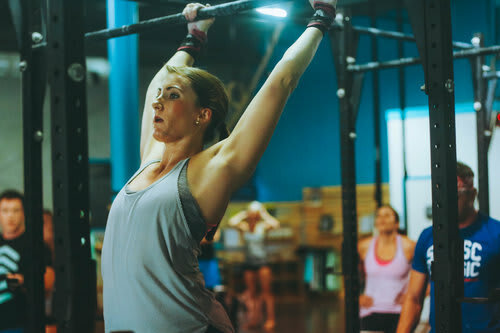 Even if you have done a certain type of exercise many times, they still cover proper form and watch you as you are working out to ensure you are doing things correctly. You cannot go wrong signing up with Elevate!!! So not going to lie. 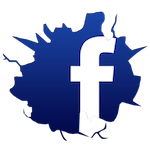 I was one of those people who had been watching the 6-week challenge offer on FB for a few months making up all types of excuses why I couldn't fit it into my lifestyle. Then one evening I saw ANOTHER post of their amazing results. That was enough for me to give in and try it out. Thank goodness I came to my senses! I would have never been able to achieve the look (or feel) I have now without Elevate. I'm eating more consistently than ever (+ I love the food) and have energy for days!!! Plus they are super caring, attentive, and actually give a hoot about their members!!! Take the challenge, it will be one of the best things you have done in a long time. As a member of Elevate for over 4 years, I'm proud to be part of an amazing gym experience. The trainers' knowledge is second to none. While training takes place in a group, the trainers cater to each members skills and abilities. Nicole's expertise in nutrition is also a tremendous benefit. She can create a meal plan in teaching the importance of calories and macros which supplement the workouts . But the best part of Elevate is the camaraderie. This is not a gym filled with "meatheads." It's a gym filled with an eclectic group of people who not only want to improve themselves, but help their fellow classmates get better. Elevate is the best group training I've ever experienced! 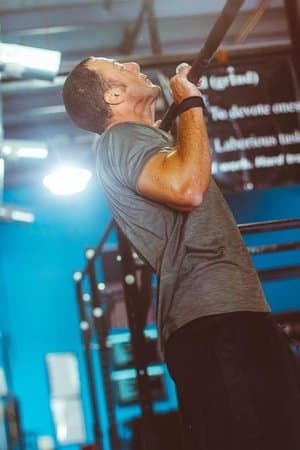 I used to walk into my gym feeling tired, not sure exactly what exercises Im going to do (or if I was even doing them correctly). Everyone is busy doing their own thing - right or wrong... Then the equipment I need was likely being used so I wait or try to skip that exercise, I wasnt being accountable to myself & I would end up bailing on half of my workout and go home to eat (poorly). Now I walk into our gym and know before I get there exactly what workout will be done today... Everyone is is tune with getting the most out of their workouts and awesome coaches are there to help you ensure you are doing the rep correctly and you are focusing on doing good reps - scaling the exercise to your abilities - but always making you push yourself... Class sizes are limited so there is always enough equipment and each day I leave the gym knowing that I left EVERYTHING that I had on that floor and I can go home and eat (well). The encouragement you receive from the coaches, the other gym members is amazing. Everyone wants to see you succeed! 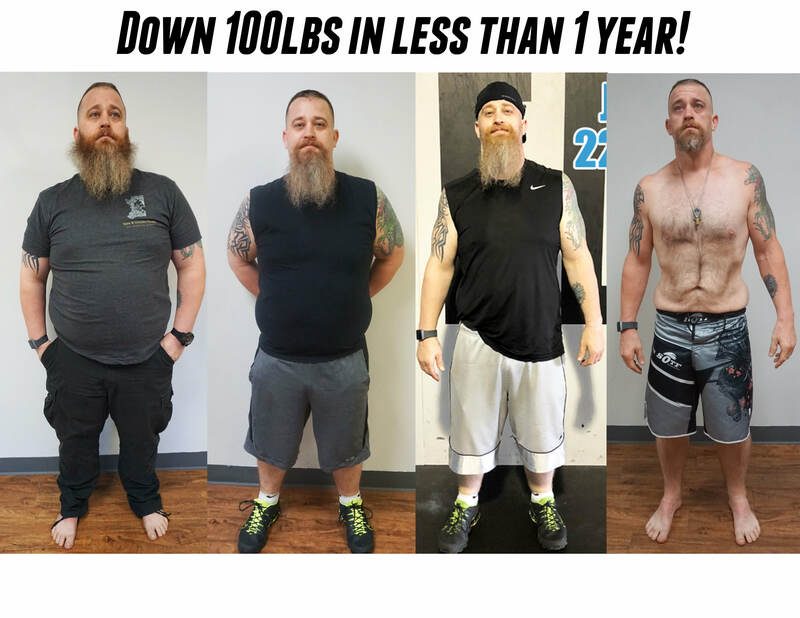 The people at this facility has changed the way that my wife and I look at food & fitness... we love to workout together (as much as we can) and have definitely enjoyed seeing the changes to our bodies that have come with the hard work. Elevate is a great family, I hesitate to say gym because that would insinuate people doing their own thing. Here everyone supports each other, encourages each other, it has been one of the best experiences for me. The coaches at Elevate are amazing, they truly care about each and every person, they answer questions even on their own time. I don’t know where else you can find that type of dedication.